Steve Young, Katie Plus Juan, and Daisy Chute successfully launched their new music with us this month! 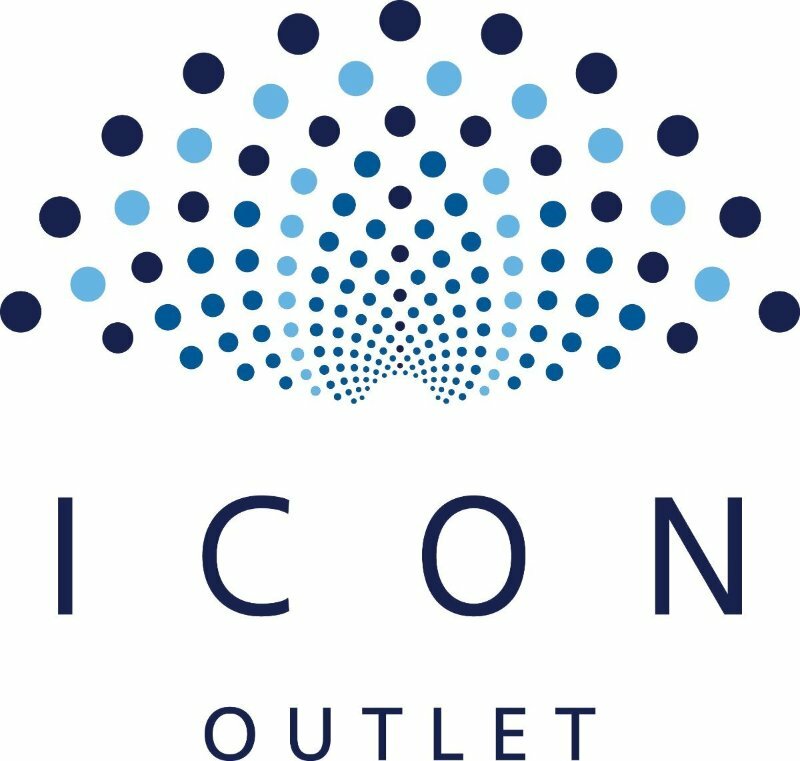 Make sure you check out their new releases! Melissa Bel performed at graffiti pop-up bar The Rat Bar in Waterloo. Amy Westney & Robert J Hunter played The Half Moon in Putney! We welcomed LAKY to the TALENTBANQ roster! Belle Roscoe, Georgia & The Vintage Youth, and tomorrow Emma Buckley took over the AMEX VIP Lounge at the O2! #TALENTBANQ OnTour: We brought Joe Slater, Hollie Rogers, and Houndstooth up to Stamford to WOW the Stamford Corn Exchange. We took Fudge & The Frequency and Houndstooth to Brighton for a mini Festival, and this Saturday Georgia & The Vintage Youth play Abersoch in Wales! Taking over the O2 this Month…! Why not go for a little shop & watch some familiar faces? 8th Oct – SPECIAL Edition of New Music Monday at The NED! An incredible line-up with a special appearance by Eliza and The Bear. On the bill… Two Ways Home, Joe Slater, Eddy Smith & The 507. 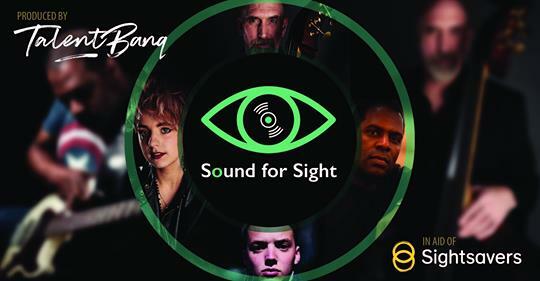 Sound for Sight is raising funds for Sightsavers’ work to eliminate trachoma, the World’s leading cause of preventable blindness.rachoma. For tickets click HERE. 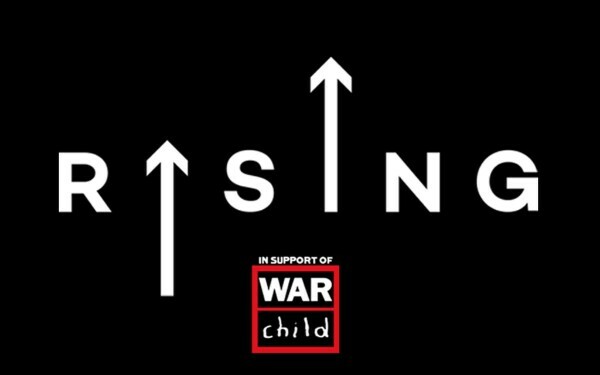 Reno & RomeRising’ is brought to you by some of the music industry’s key tastemakers and curators, culminating in an all-day live music event in aid of War Child UK, a charity dedicated to helping children affected by conflict. 100% of ticket sales go to the charity. More info HERE. 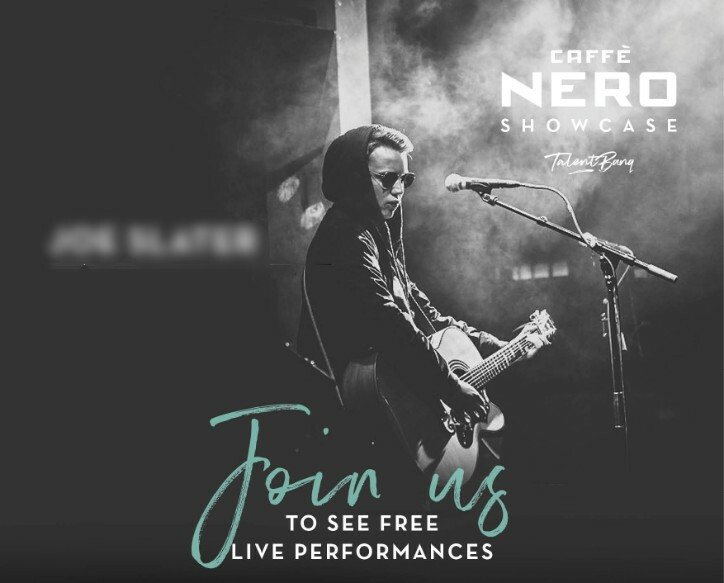 Our monthly showcase featuring 1 TALENTBANQ and 1 Caffe Nero artist to play in front of industry and friends. Come along, it’s free entry & right in Leicester Square! 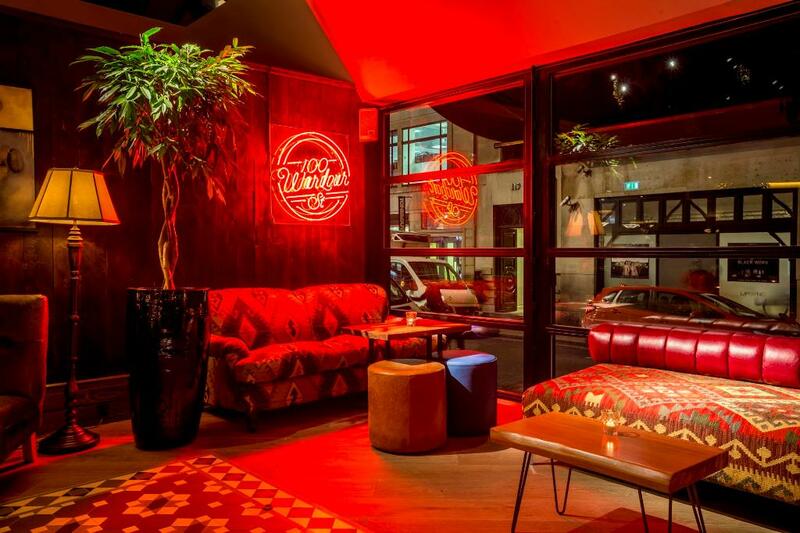 Join us every week for Marquee Mondays at 100 Wardour Street. Next up we have LAKY Oct 1st and Hollie Rogers Oct 29th – it’s free entry! Some really exciting things brewing in the background, we’re excited for what’s to come! Make sure you check out our Events on Facebook for the full listings, and we hope to see you at one (or all) of them! Sign up here to be the first to be invited to TALENTBANQ showcases. Success, you are now part of our mailing list. 2019 Copyright ©Talentbanq. All Rights Reserved.